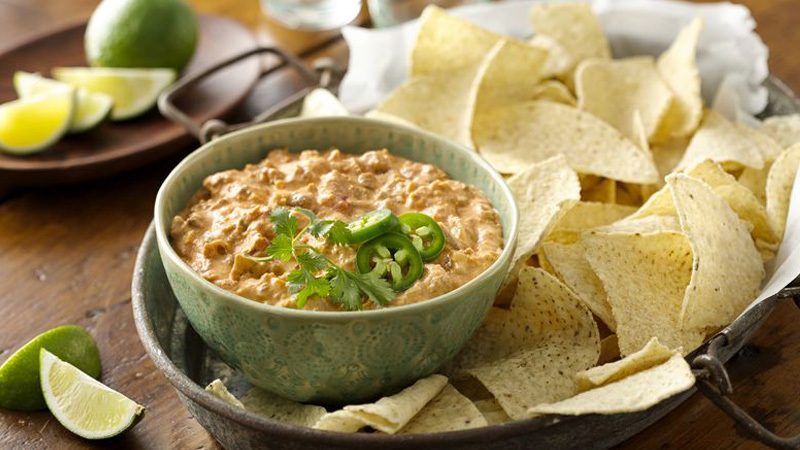 This quick and easy dip will be your family’s new favourite with cheesy goodness, taco meat and salsa. 1. Heat a large frying pan to medium high and cook the beef mince for 5-7 minutes, stirring, until cooked. Sprinkle over the taco seasoning mix and continue to cook for 1 minute before removing from the heat. 2. Heat the cream cheese and salsa, in a large saucepan, over a medium heat, stirring until smooth. Stir in the jalapeños, Cheddar cheese and beef and continue to cook about 5 minutes, until the cheese is melted. 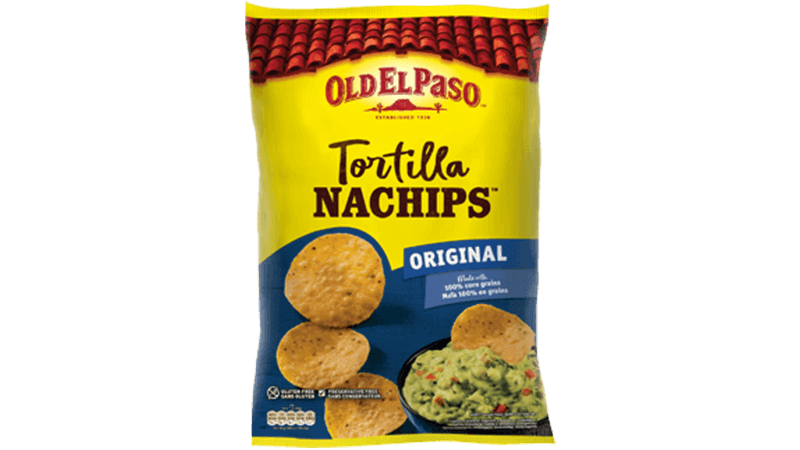 Serve immediately sprinkled with fresh chillies, coriander and serve with Nachips™ or tortilla chips and lime wedges. Serve alongside crudités like carrot or cucumber batons and sliced peppers. Use Mexican blend or Colby Jack cheese in place of the Cheddar.